Hopefully by the time you are at this stage, you’ve had time to seriously think about what program, school or city you want to be in. You should think about what you really value and what you’re really looking for. Will it help you find a job or achieve a career that you are interested in? What activities could you get involved with while in school? Is tutoring or counseling offered to students? 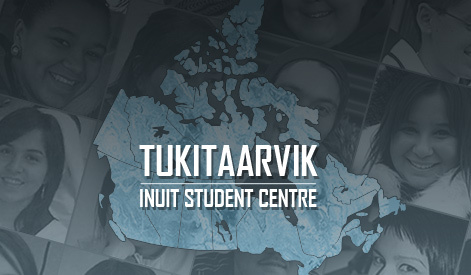 Is there an Aboriginal Resource Centre on campus? Do they have a residence you can live in while at school? Do they offer scholarships to students? How easy is it to travel to the community/city to and from home? How often do people from your community visit the community/city? Would you prefer to be closer or further from home? How much will rent cost? You can try looking at www.kijiji.com or www.craigslist.ca to compare prices between different cities. What scholarships, bursaries and awards are available to help you pay off costs associated with school?